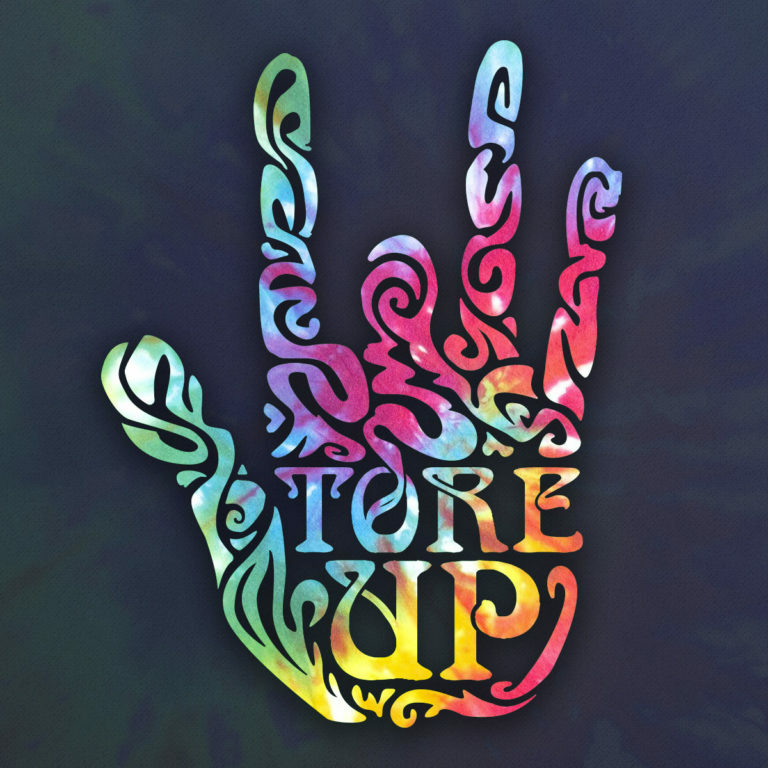 Tore Up is available for club dates, private events, festivals and fundraisers in Greater Boston, Metro West and Southern NH. Travel for more distant performances is on a gig by gig basis. We welcome your booking enquiries. We are a five piece band complete with a sound engineer, and road crew. We can use your sound system and engineer or provide our PA system, and can arrange rentals of additional equipment if necessary.